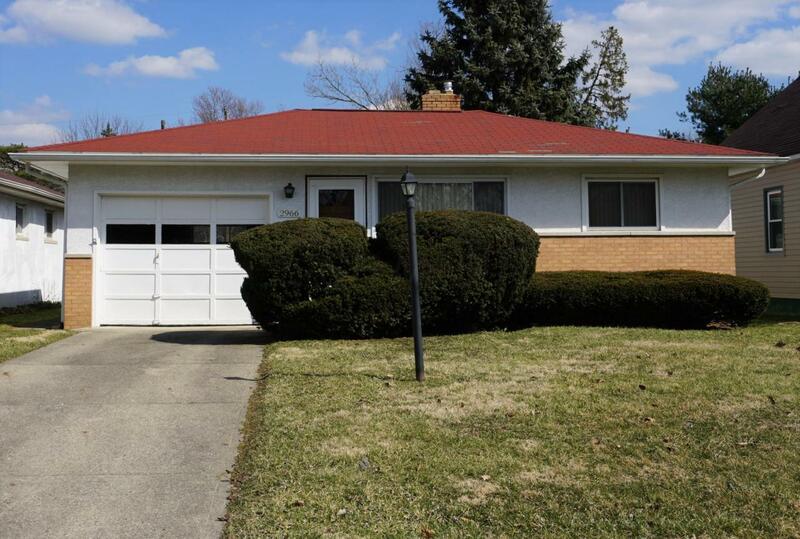 Outstanding one story home with many new updates - newer roof, newer windows, newer furnace and newer AC. 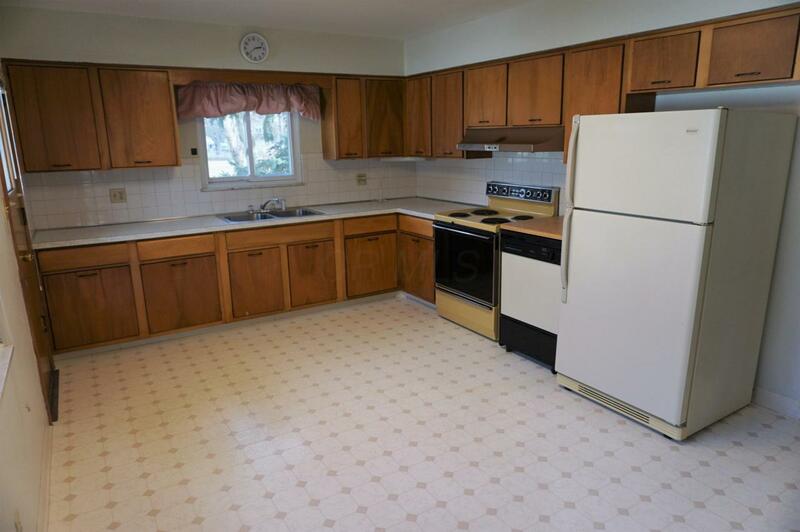 Spacious kitchen has room for a large table or island and still plenty of space for cooking!. 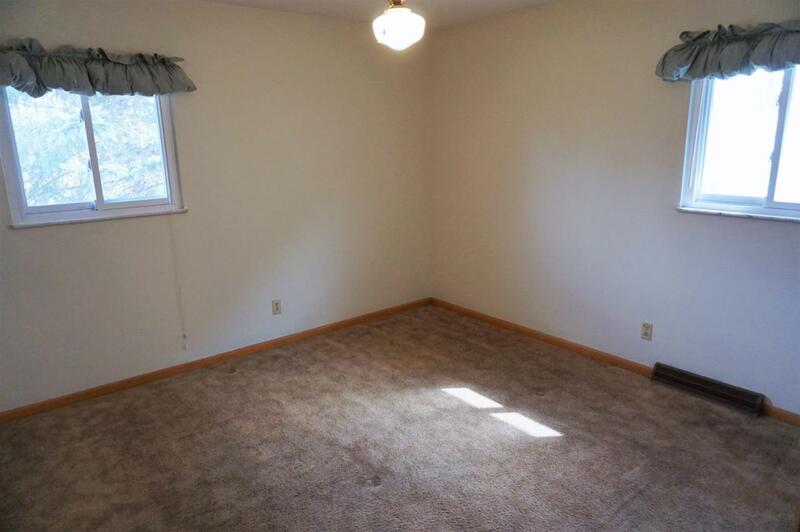 Looks like hardwood flooring on first floor under the carpet (you can see hardwood floors in both of the spacious bedrooms). New paint and carpets have just been cleaned. 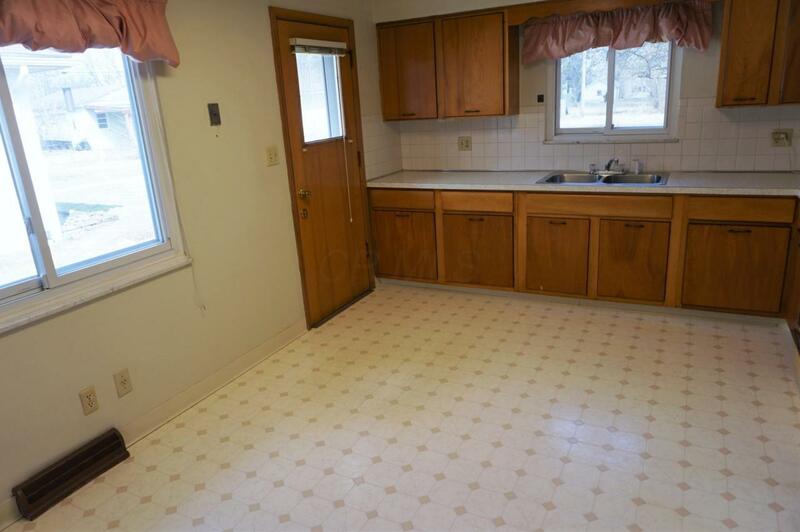 Huge basement with rooms that can be finished as well as a half bath. Newer concrete patio off of kitchen.